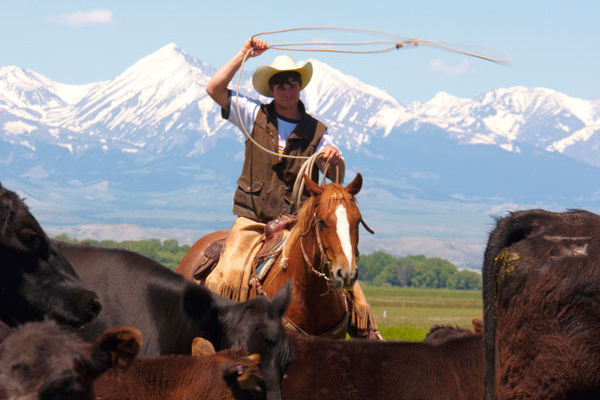 With over twenty Montana Cattle Ranches hosting guests, we offer a wide range of choices specializing in unique agri-tourism vacation opportunities on a personalized level. 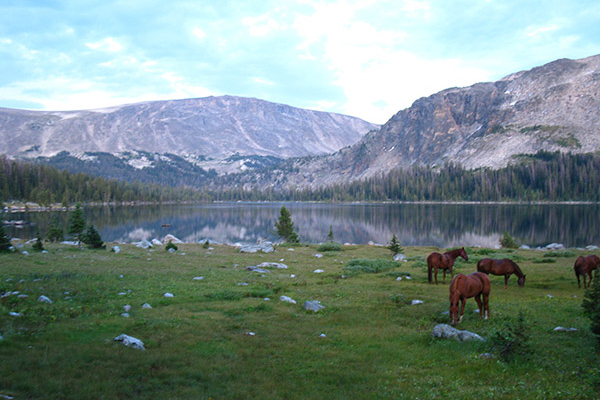 The Interactive Map shows you the location of these Montana Working Ranches. 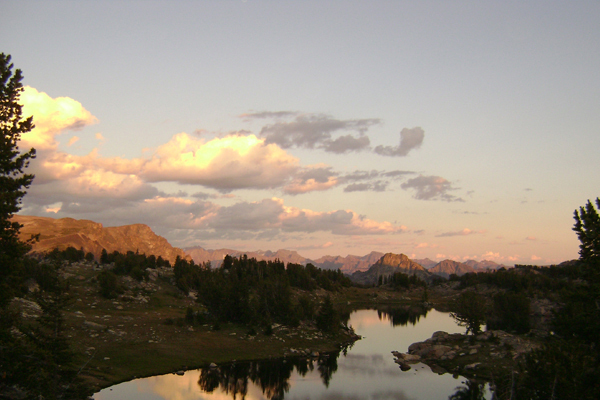 Some are along the way to a National Park while others are in remote areas nestled in scenic landscapes. Use our Interactive Ranch Map to view ranch locations and attractions. Saddle up! 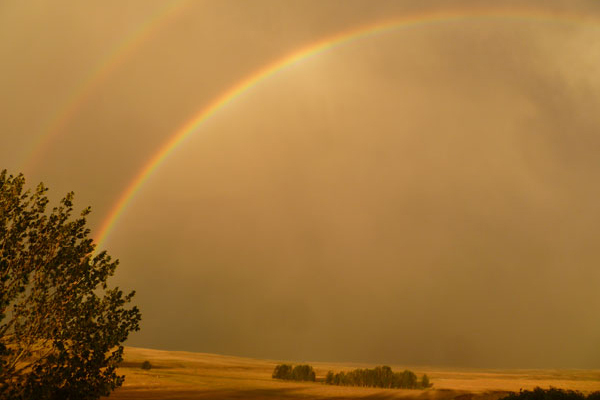 What the Barron Ranch offers is a picture perfect setting, great hosts, authentic hands on cowboy life, horseback riding, and fishing on a 5th generation Montana working horse, sheep and cattle ranch. It is high energy, fast paced, and very informal year round—if you are looking for set schedules and planned activities, this is not the place for you. 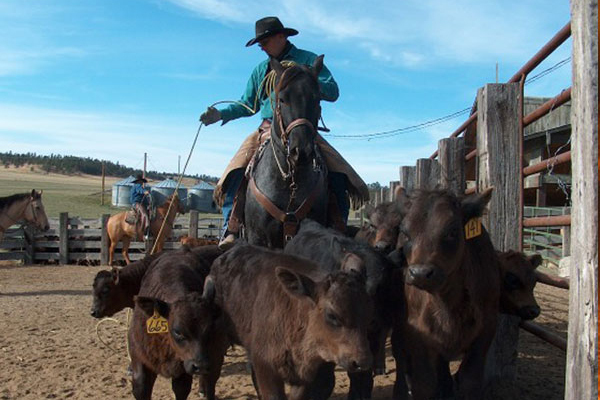 Make a difference helping with the seasonal ranch work that includes horse drives, cattle drives, riding herd health, and roundups on the slopes of the Pryor Mountains. Join the three generations of ranch family currently working together on the Dryhead Ranch—as the fourth generation gets ready to pull on their boots—preserving the ranching heritage of the West. The Cowboy Ethic is alive and well in Montana! The folks on the Cinch Buckle Ranch are salt-of-the-earth people that work hard and have a commitment to caring for the land and all its creatures. Guests value the art and spirit that embodies this wonderful way of life. The cowboy legend is alive—real cattle, real people and a real sense of what the ranching way of life is all about. 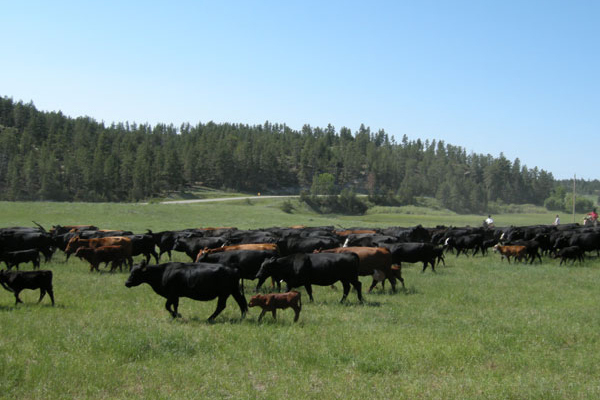 Participate in summer cattle drives, while you keep your eye out for wildlife. 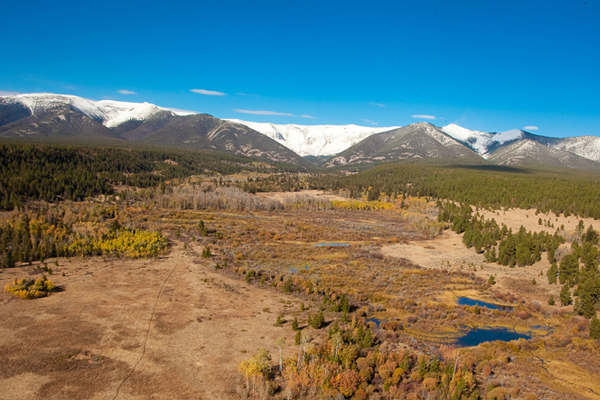 Located in a pristine area along the eastern slope of the Rocky Mountains, Flynn’s Hideaway Ranch marks a crossroads where time slows down and a sense of place sweeps you away. Leffingwells offer great horseback riding and they enjoy sharing their family’s ranching traditions which have been passed down five generations. Their guests find ranch life a great change of pace—living the good life in these mountains in rhythm with the ranch seasons. 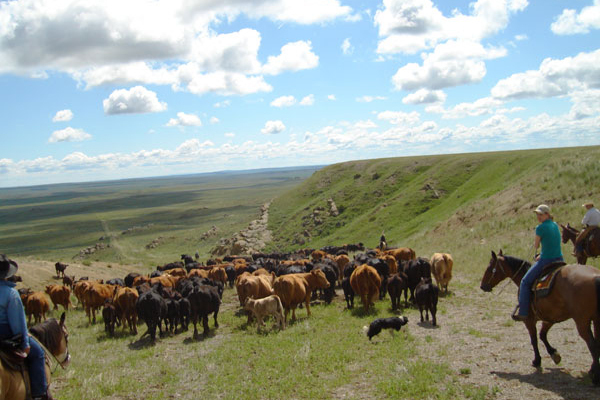 Kombols welcome you to share their lifestyle and enjoy their cattle ranch where small groups can come and enjoy the natural prairie surroundings offered by this remote location. 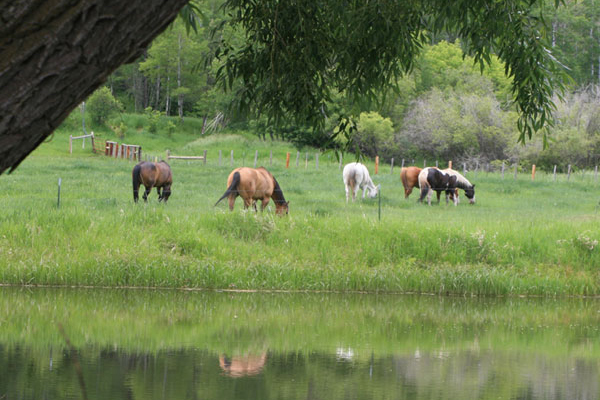 It is a relaxed atmosphere where guests can do as they please, living and learning about ranching in Montana. 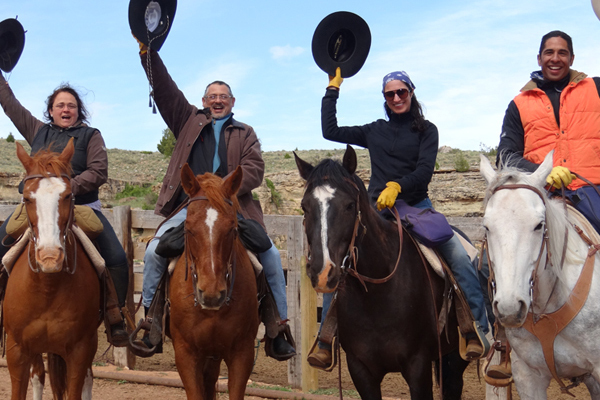 This ranch adventure enriches the lives of guests who come for a vacation and a new perspective on life. 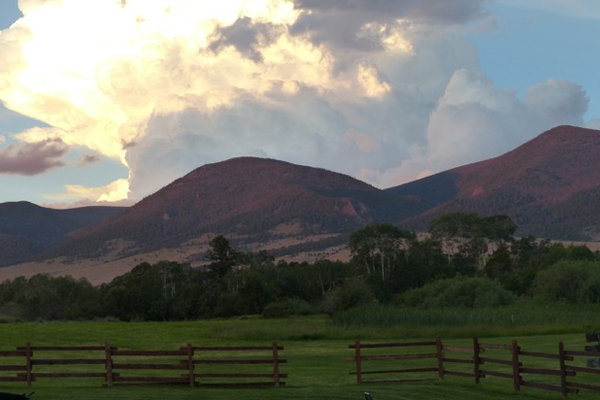 Guests enjoy good company, breath taking views, delicious food, and varied ranch and mountain trail riding. They offer flexible schedules and individual attention. Transfigured, looking over yet another vista, you’ll get the feeling that you are the first person to take in this unforgettable countryside. And yet, the Indians were hunting, fishing, and vision-questing in these mountains for a longer time than you can wrap your brain around. Live the Legacy! The Padlock Ranch continues a tradition of excellence in ranching by offering one of the premier cattle working and riding experiences in the Northwest. They open their gates to guests, sharing their heritage and way of life in an unspoiled part of the Old West. Welcome to the Richert Ranch set in a secluded valley with mountain vistas. 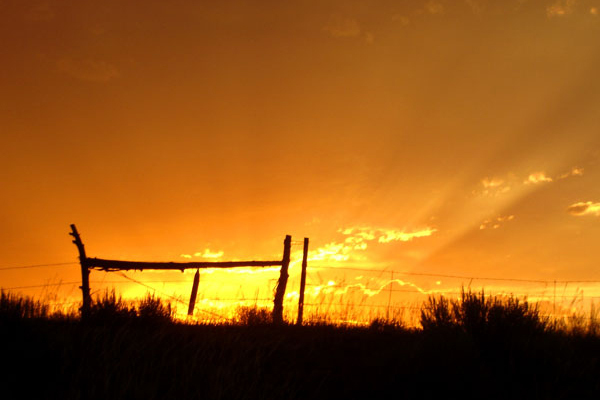 Relax and feel time disappear as you savor Sheryl’s home cooked meals and learn about the ranching way of life. Come as a guest and leave as a friend. 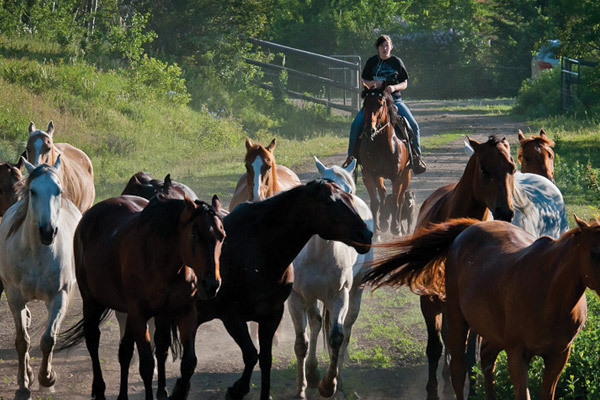 Most guests come here because they want to live and breathe horses, cattle, and the cowboy way of life. 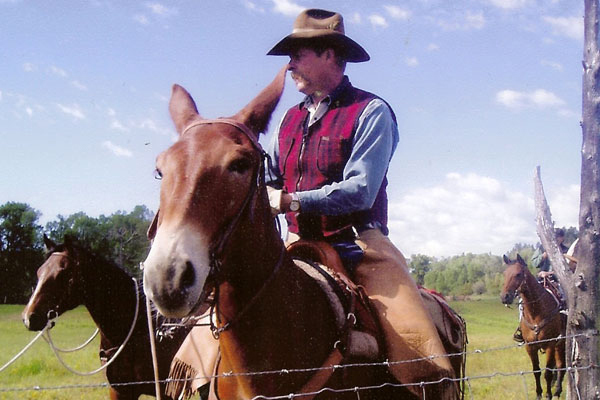 From cattle drives and arena work to scenic riding and campfires with music. With 4-wheeler options for non-riders, this ranch does it all. 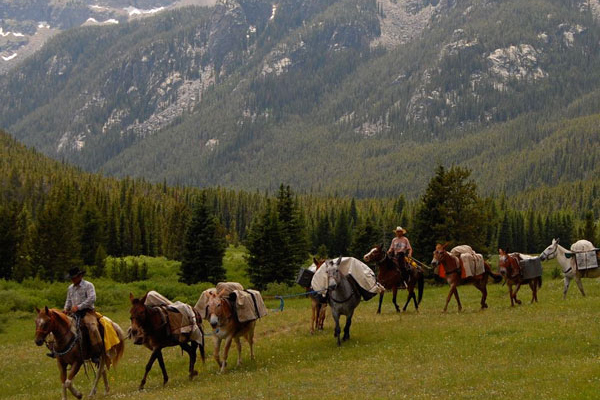 Whether you are helping with the cattle work on horseback, savoring the beauty of this majestic Beartooth Mountain valley, or trying your luck fishing a crystal clear mountain stream, this ranch offers guests a rich and heartwarming adventure. Steeped in pioneer history, secluded and very personal, this ranch is located right in the middle of Montana’s cattle ranching country. Great for small numbers of active-oriented guests who want hands-on ranch experience. Ask about the fall calving and branding schedules. Woodfords welcome you to kick off your boots, hang your hat, and make yourself at home. 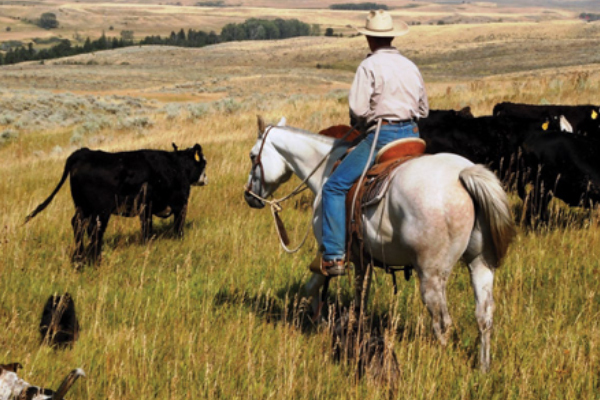 Share in the day to day activities and be part of the stewardship it takes to be successful in the Montana cattle ranching business. 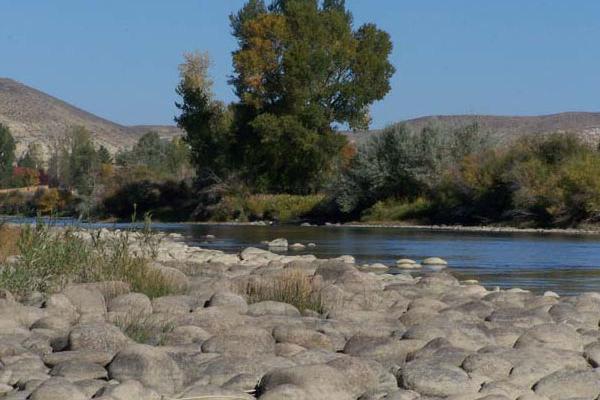 Year-round accommodations in a family-friendly riverside ranch setting conveniently located nearby Yellowstone National Park and the Red Lodge ski area. Consult with Tanya, the ranch’s event planner for retreats, family reunions, wedding planning, and/or excursions tailored to guest’s interests.